Camera cases handmade by an artisan, one by one. The cases are made to order for a variety of camera models ranging from old to new. These look absolutely gorgeous on classic cameras, especially rangefinders like Leica or Nikon. Says a customer... I took my Hirano case to the Chinese leather workers here in Italy (those smart Italian shoes etc are now made in chinese run and manned factories) and the opinion was that they couldn't really match the quality and price. Not unless there is a huge market for these cases. The quality of the Hirano case is exceptional. Perfume of REAL leather, high quality finish and stitching. My brother, when he saw the case, exclaimed "somebody still does this sort of work!". 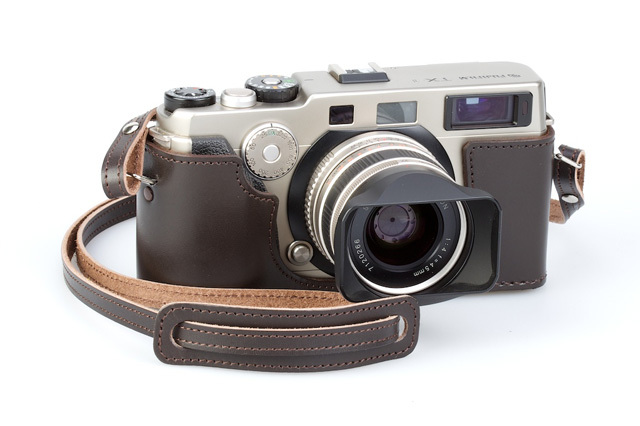 See the Hand-made Leather Camera Cases section for more details. "I got one of these babies. Totally replaced my Noctilux. 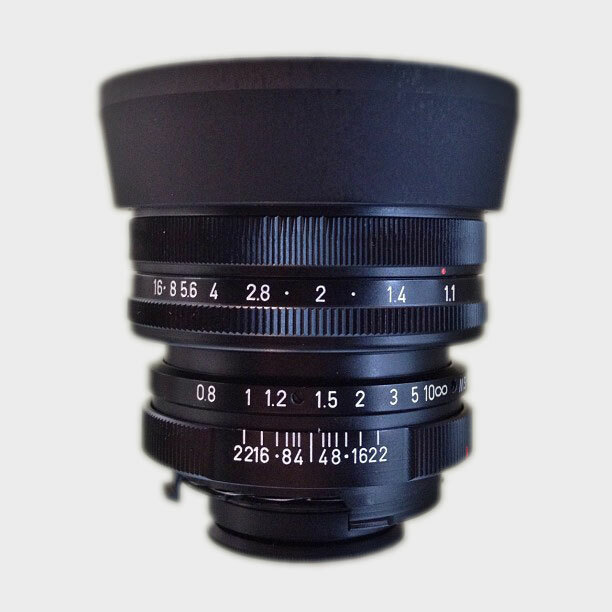 Sounds incredible but the tiny size really makes this lens my go to when I need f1 aperture. Highly recommend! I waited for 6 months on the list to get one." See the product page for more details. Miyamoto Manufacturing's Rayqual lens adapters are finely engineered high precision devices manufactured to tight tolerances MADE IN JAPAN. They will not compromise the high quality of your lenses or cameras. A customer in the video/motion picture industry who tried their luck with the cheaper alternatives comments: “We already have adapters for all our Nikon lenses and they work, it’s just that the tolerances are no good resulting in the lenses rotating which is a problem when trying use a follow focus shooting video.” The issues were resolved after switching to the equivalent Rayqual products. 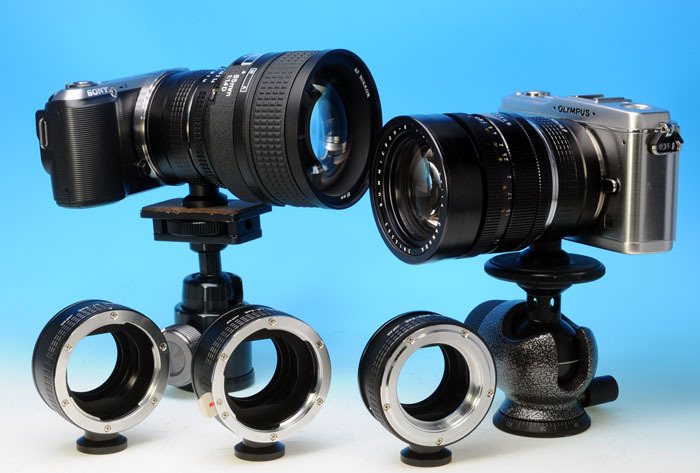 Please see the lens mount adapter section for more details.